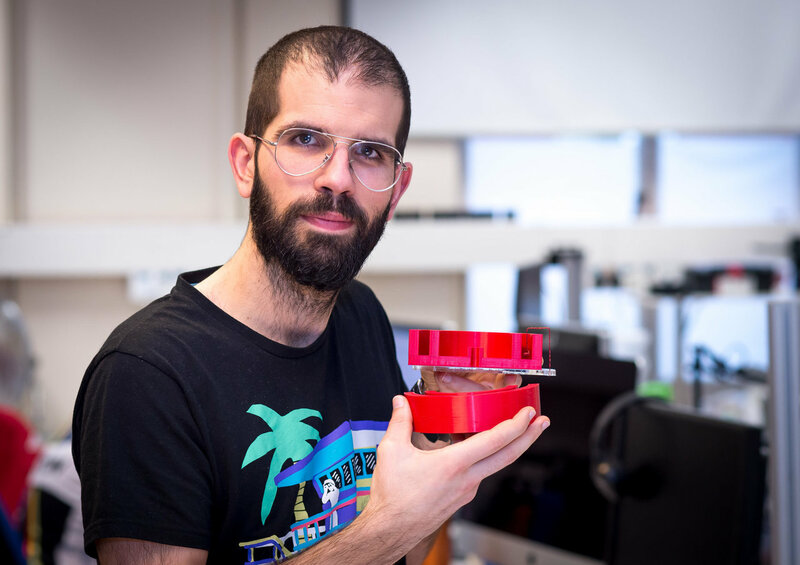 Dr. Jordi Prat-Camps, a research fellow at the University of Sussex, has for the first time demonstrated that the coupling between two magnetic elements can be made extremely asymmetrical. Working with colleagues from the Austrian Academy of Sciences and University of Innsbruck, Dr. Prat-Camps' research rips up the physics rule book by showing it is possible to make one magnet connect to another without the connection happening in the opposite direction. Dr. Prat-Camps said: "We have created the first device that behaves like a diode for magnetic fields. Electric diodes are so crucial that none of the existing electronic technologies such as microchips, computers or mobile phones would be possible without them. If our result for magnetic fields would have one millionth of the same impact as the developments in electric diodes, it would be a hugely impactful success. The creation of such a diode opens up a lot of new possibilities for other scientists and technicians to explore. Thanks to our discovery we think it might be possible to improve and the performance of wireless power transfer technologies to improve the efficiency of recharging phones, laptops and even cars." 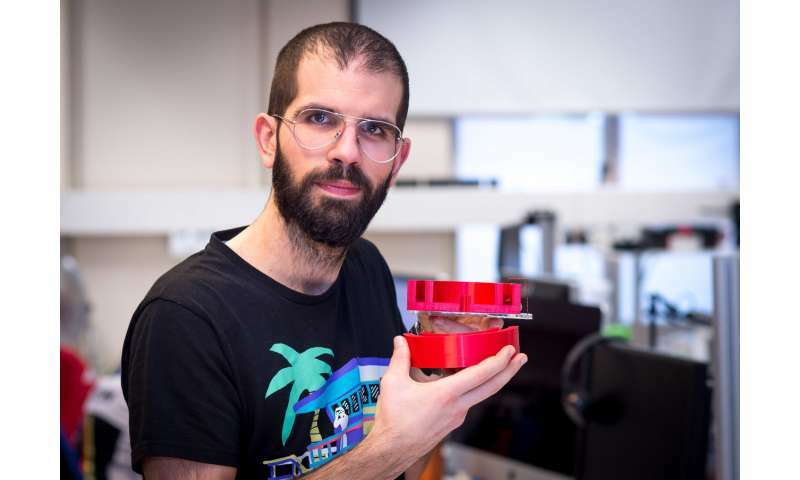 Dr. Prat-Camps' breakthrough builds on research he and colleagues have carried out over a number of years focusing on the control and manipulation of magnetic fields by the use of metamaterials. Recently Dr. Prat-Camps and his collaborators have developed new tools to control magnetism including magnetic undetectability cloaks, magnetic concentrators and wormholes. As other researchers working with other kinds of metamaterials explored the possibility of breaking reciprocity for light and sound waves, Dr. Prat-Camps explored whether the same challenge could be applied to magnetic fields. After several unsuccessful attempts to break magnetic reciprocity, the team decided to try using an electrical conductor in movement. By solving Maxwell's equations analytically, the researchers very quickly demonstrated that not only could reciprocity be broken down but that, the coupling could be made maximally asymmetric, whereby the coupling from A to B would be different from zero but from B to A it would be exactly zero. Having shown that total unidirectional coupling was possible theoretically, the team designed and built a proof-of-concept experiment which confirmed their findings. Dr. Prat-Camps said: "The magnetic coupling between magnets or circuits is something extremely well-known. It dates back to the seminal works of Faraday and Maxwell and it is deeply embedded into the four Maxwell equations that describe all electromagnetic phenomena. A vast majority of the technologies we rely on today are based on magnetic coupling including motors, transformers, low-frequency antennas and wireless power transfer devices. As far as we know, nobody before us thought to ask whether this symmetry could be broken and to what extent." Innsbruck physicists Oriol Romero-Isart and Gerhard Kirchmair said: "If the coupling between coils is symmetric, some part of the energy can also flow in the opposite direction which can greatly reduce the efficiency of the transfer. 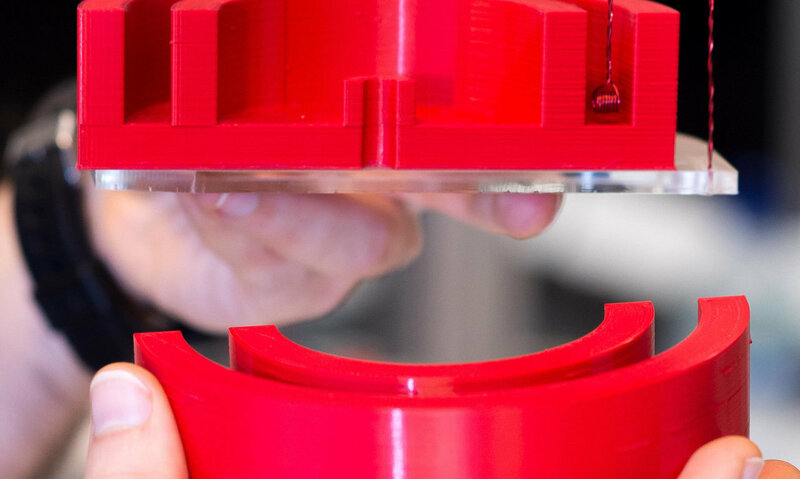 By using a magnetic diode to prevent this backwards flow, the efficiency of the transfer could be greatly enhanced."